Samsung’s investigation into its Galaxy Note 7 fiasco has found that the overheating and burning of the phones was caused by faults with their batteries. The tech giant had axed its iPhone rival in October 2016 after an earlier botched recall and re-release. The recall is thought to have cost $5.3 billion and was hugely damaging for Samsung’s reputation. On January 23, the South Korean company said that neither software nor hardware were at fault, only the batteries. Internal and independent investigations “concluded that batteries were found to be the cause of the Note 7 incidents”, the South Korean technology giant said in a statement. Samsung said that errors both in design and manufacturing affected batteries by two different manufacturers. According to the findings, the problems centered on insufficient insulation material within the batteries and a design that did not give enough room to safely accommodate the batteries’ electrodes. The company said it was “taking responsibility for our failure to ultimately identify and verify the issues arising out of the battery design and manufacturing process”. Samsung did not name the battery suppliers during their presentation, though last year had identified them as their affiliate Samsung SDI and Chinese company Amperex Technology. The company said it did not plan to take legal action and that it accepted responsibility for asking the suppliers to meet certain specifications. 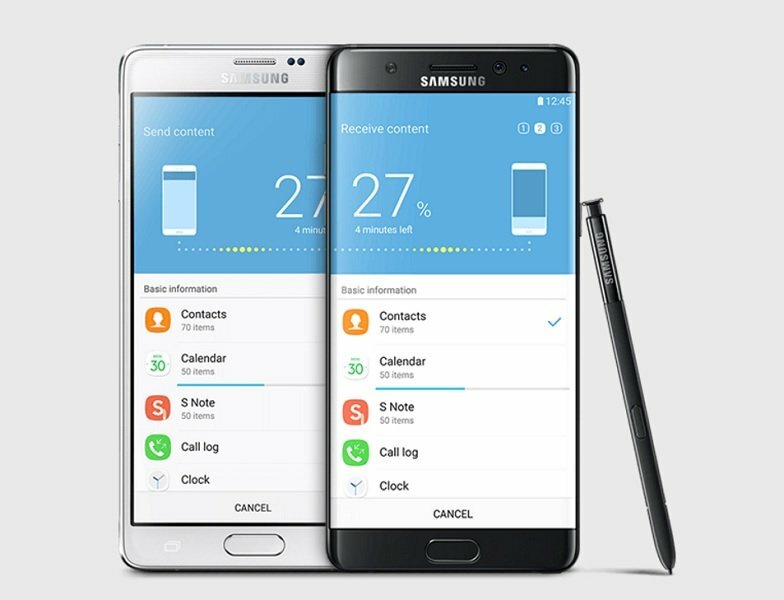 Launched in August 2016, Samsung’s Note 7 device was marketed as a large-screen top-end device and positioned as a rival to Apple’s iPhone. However, in September, Samsung had to recall about 2.5 million phones after complaints of overheating and exploding batteries. Samsung insisted that all replaced devices were safe. However, that was followed by reports that those phones were also overheating. Samsung also said it would not unveil its upcoming Galaxy S8 phone at the Mobile World Congress in Barcelona, as had been expected, suggesting the flagship model’s launch may be later in the year. The head of Samsung’s smartphone business, Koh Dong-jin said the phone would not get a launch event at the event in Barcelona in February unlike previous Galaxy S smartphones.